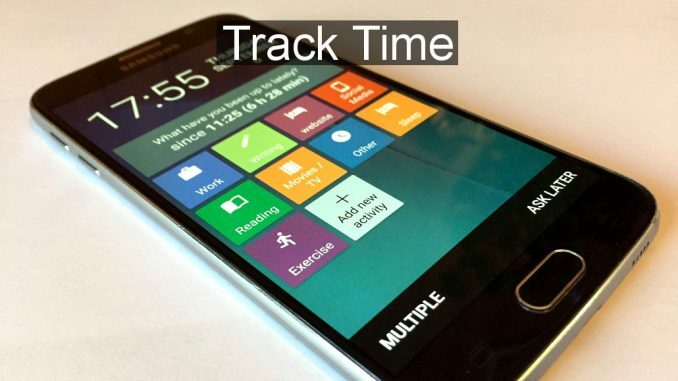 Track time spent working on projects or for different clients, monitor the time you waste on social media, check you do enough exercise, all with a simple app for your Android phone. There are many reasons why it is useful to track the time you spend on various activities and you may need to bill clients or customers for the time spent working on projects. Do you bill by the hour? You might simply need to know how many hours a task or project takes or know how much time you really spend at work or on the daily commute. Tracking exercise is useful and I looked at a great budget fitness band/smartwatch in Track health, fitness and exercise with the IWOWNFIT P1 smartwatch (on the .com site), but fitness trackers don’t do a good job of recording gym activities. They are best for running, cycling, walking and so on. A time tracking app on your phone is all you need. How much time are you spending watching TV or working on your hobby, such as a blog? (Take free blogging courses here.) Do you spend too much time on social media? Once you start checking Facebook, Twitter, Pinterest and other places, an hour can go by in no time. Perhaps you want to track time spent on activities in order to see where it is being wasted. 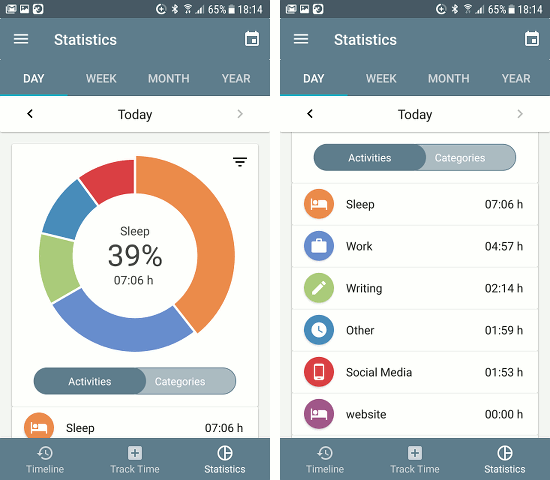 A time tracker can tell you where your time is being spent and so you can work on a better balance of work, leisure, sleep and so on. I have been using SaveMyTime – Time Tracker Android app for the past week and it is pretty good. I have tried many time trackers and the problem is that they are fine to begin with and then I forget to either start a task or stop the timer. Sometimes I only realise the timer is still running the next day and it has clocked up 17 hours or something. Then it has to be corrected. Sometimes I start work on some tasks and only realise several hours later that I didn’t start the timer and it has recorded nothing. Another manual correction is called for, if I can remember exactly how much time I spent on tasks. Time trackers don’t usually work, but that is my fault, not the apps. 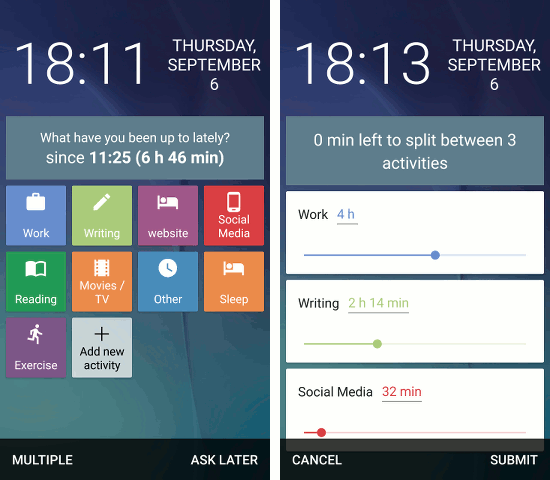 SaveMyTime has a clever feature for recording the time spent on activities and it takes just two taps. Tap the sleep/wake button on the phone and then tap the activity. It can be set to appear on the lock screen, so you just wake your phone and tap. In the settings it can be set to show as soon as the phone is woken, before unlocking it, or after unlocking it. It can also be set not to appear for a certain time period after being used, which is useful if you check your phone several times in 10 minutes. 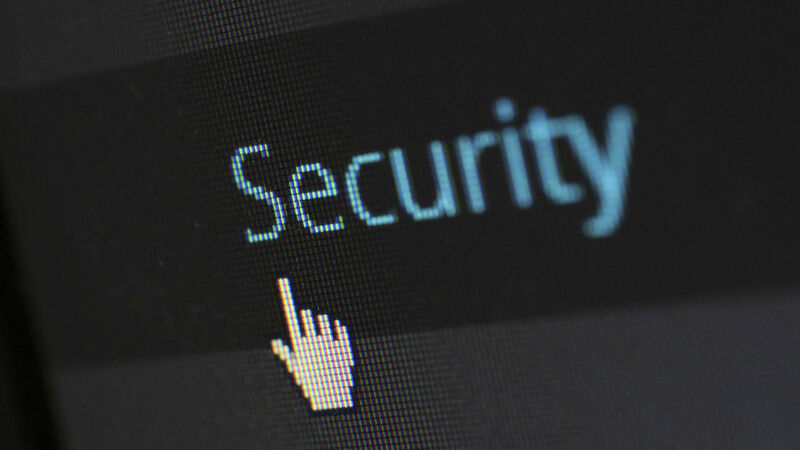 You wouldn’t want it to appear every time. It is not necessary to start a timer. In fact, there is no start button or function. Turn on your phone and it asks ‘What have you been up to lately and you just tap the activity tile. Most likely you check your phone a hundred times a day and every time a tile is tapped, it adds to the time spent on that task. If you forget to record an activity, tapping MULTIPLE at the bottom enables multiple activities to be selected and sliders enable the time to be split between the tasks. The activity tiles are completely customisable and more can be added and unused ones removed, and the names and colours can be changed too. Each activity can be assigned to a category, so you could add several work projects or clients and assign them all to a ‘work’ category. This enables you to track your work time and also see how much time is spent on individual projects or clients. The Statistics screen shows either Activities or Categories, and the amount of time spent on each one today, this week, month or year. The app is free and it is the easiest time tracker I have found and I have tried a few. It can be used for fun, to see how much time you spend on things like social media, sleeping, watching TV and so on, or it can be used for work. It is not quite perfect for every work task, but it could be used and there is an option to export the data with a paid Pro upgrade. This is the sort of time tracking app for people that can’t remember to track their time.